I hope you're all doing really well? It wasn't that long ago that I posted a review on three of the most fab planners around. However, today I'm back with a pretty exciting post, which I'm hoping you lovelies will be super happy about! 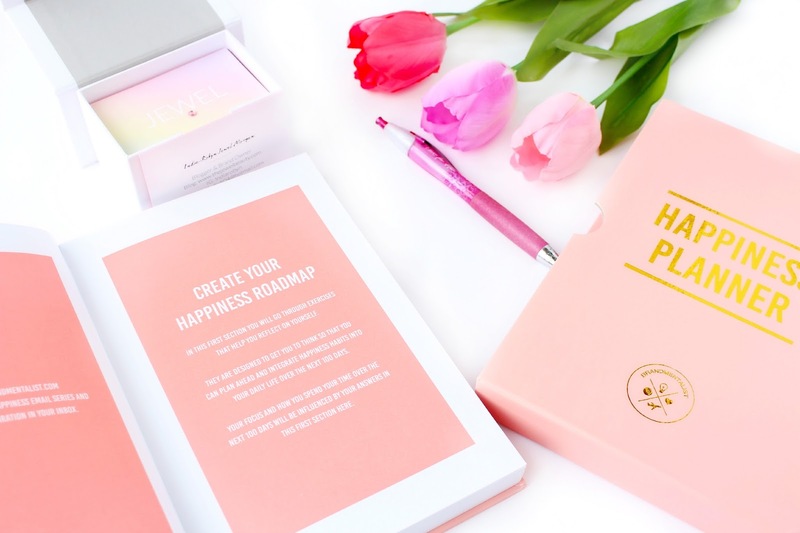 The Happiness Planner is not only beautiful to look at, but it's also one of the most unique planners available.. and I'm so excited to announce that I have teamed up with Brand Mentalist who are the creators of 'The Happiness Planner' to give one of my lovely readers a chance to win one of these truly unique planners. I'm so excited to be able to do this for you lovelies and you can even choose your own colour too! The past few weeks for me have been pretty hard, especially as I have been battling with constant panic attacks, chest pains and dizzy spells. The Happiness Planner has literally been like therapy for me and the thought of being able to share this little piece of gold with one of my readers is truly amazing. Don't get me wrong you don't have to be feeling down and out to get use out of this planner.. It's a completely enlightening, positive and energy boosting experience! I seriously love it regardless of what mood I'm in. 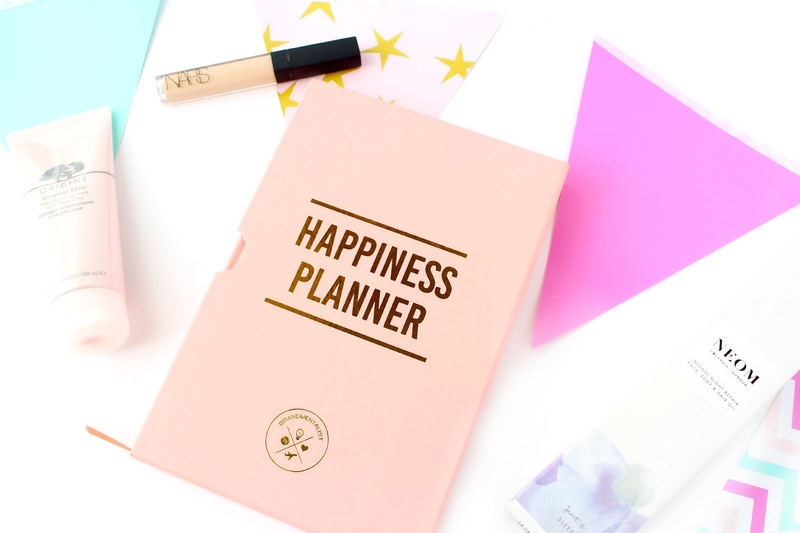 I would love to hear from you in the comments section below... How do you think 'The Happiness Planner' could benefit you? - Good Luck! - Set goals that will maximise your happiness level. - Practise self-reflection so that you understand yourself better. - Plan your life around things that truly matter with those who truly matter. - Start each day with an inspiring thought. - Cut out things that hold you back. - Train your mind to always look at the positive side of things. - Learn to master the art of resilience. - Strengthen relationships with your loved ones. I love this giveaway. It is really unusual. I would like to win because I am struggling with an early menopause. I can't take hormone replacement therapy either. It gets me down at times and my husband gets the brunt of my mood swings. This could help me consider what I have achieved, be more positive about life and try and work out what I want from life when my little one goes to school next September. I always feel like some areas of my life are perfect whilst others need work, it would be great to use this to make my life more balanced. It would be a great present for my best friend ! Because I believe it would help me start my day with a positive attitude. I really want a happiness planner for my mom. She is going through some tough times, and I really think this would help her take off on the stress a bit. Coming up to 40 and don't feel I have achieved much. This would help me work out what it is I want to do. 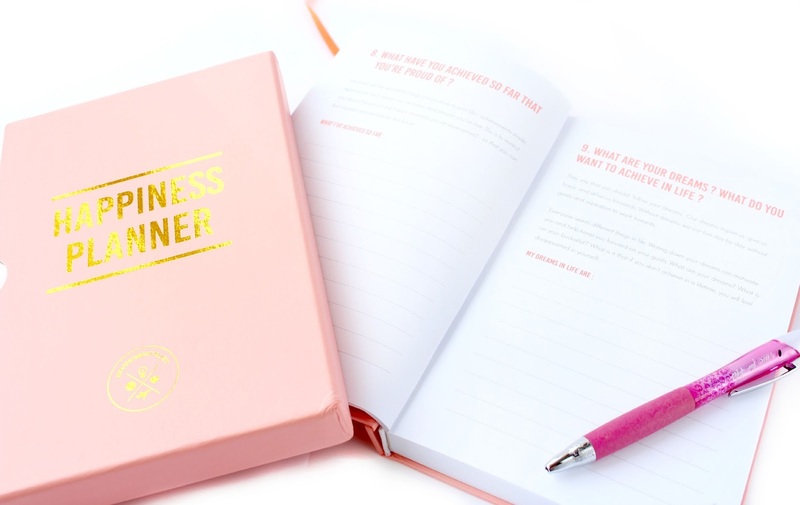 I would love to win the Happiness Planner. Every single one of the key features are very important and I love setting myself goals. I need to practice gratitude. I'm trying to re-organise myself and this would be a good start! I would like to win it for my daughter as she has been through a lot the last couple of years and really needs some happiness. We all need a bit of organisation in our lives!seems a great place to start! Have heard so much about these and think they're an awesome idea! !